Price listed is for six stone settings. 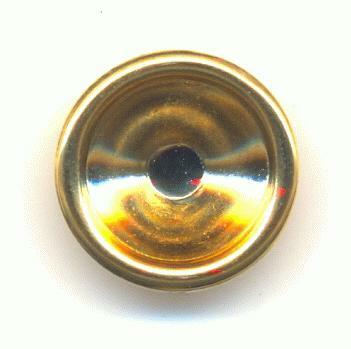 These are gold plated brass 10mm round settings. They have closed backs and no prongs. They are for stones with rounded or pointed backs. Stones are to be glued in.